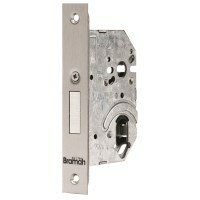 Bramah is London's oldest security company, having been established in 1784. 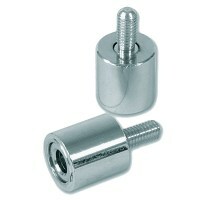 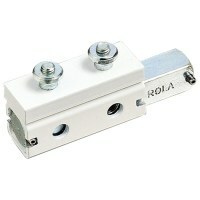 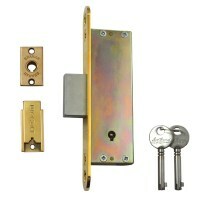 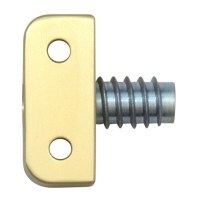 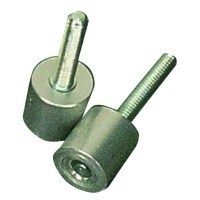 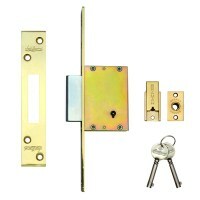 They manufacture Bramah and Rola door and window locks for domestic and commercial applications. 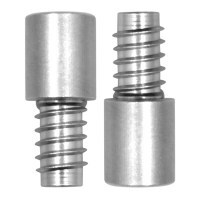 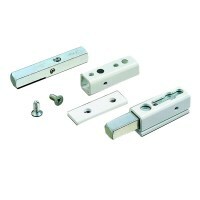 The Rola Sash window stops are some of the most popular sash windows stops available to the UK market, these allow easy locking of a wooden sash window and can also be used to provided locked window ventilation. 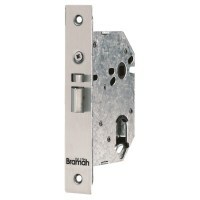 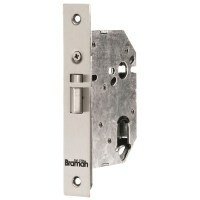 The door locks available from Bramah include their ultra high security 7 slides internal mechanism with unique round pipe key, the narrow stile NS version has a very small lock case that makes them ideal for metal shop doors with limited space inside the door frame.